Stock # M5927, 5272 mi. 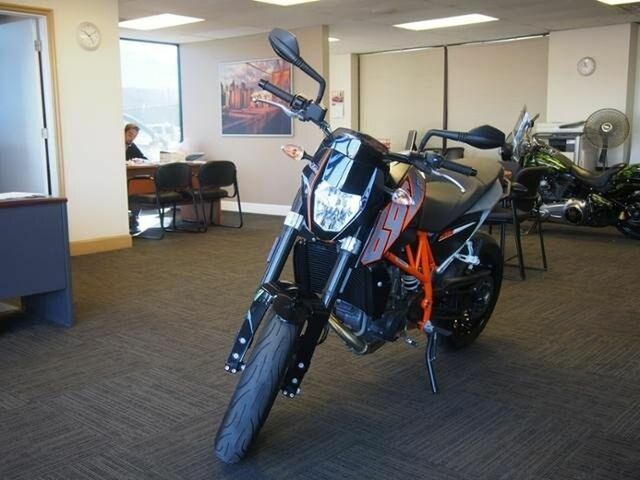 2014 Ktm 690 Duke 2014 Ktm 690 Duke, with less than 6k miles, pretty much brand new! Where are you going to stumble upon a nicer Vehicle at this price? Nowhere, because we've already looked to make sure* Barrels of fun! !